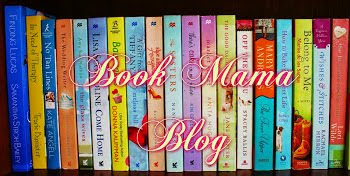 Thanks for checking out Books of the Week! There are nine of us and we can't keep up with the many review requests we receive, even though we'd love to read everything sent our way. 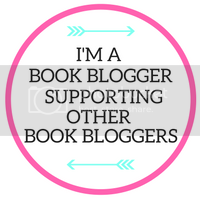 Therefore, we have decided to give some books their time in the spotlight and introduce you to them through this new blog feature. We will be featuring two books a week. 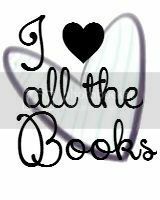 We hope you will take the time to check these books out. (Click the titles to find them on Amazon.) 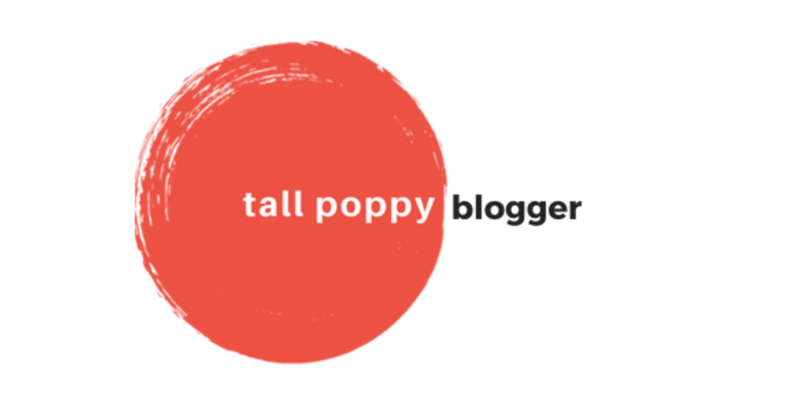 If you read them and want to write a guest blogger review for us, please e-mail us and we'll be glad to work with you! 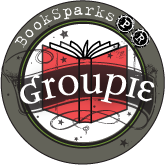 Since it's Christmas Eve and we have only been able to feature a handful of Christmas and holiday themed books this past month, we decided to share a bunch of Christmas themed novels and novellas this week. Everyone dreams of a White Christmas. But nobody dreams of one quite as much as Hal Benson. An out-of-work actor, Hal has been hired as a stand-in weather forecaster by a ratings-chasing news channel. Hal couldn't care less whether it rains or not. It is just a job. But then he meets Lizzie Foster. A rival weather forecaster, on a far more serious channel, Lizzie is bright, determined, fascinated by meteorology - and very, very beautiful. She is the complete opposite of Hal. And yet sometimes opposites attract. After meeting at a conference - and after a spark develops between them - Lizze and Hal make a bet live on air. Will it snow on Christmas Day? But as the big day approaches, their relationship turns out to be as unpredictable as the weather. And sometimes as stormy. Whilst everyone else is unwrapping presents, Hal and Lizzie are looking to the clouds for signs of snow. 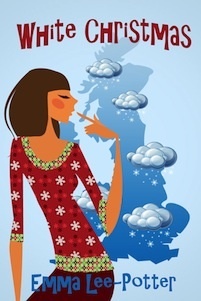 Will Hal and Lizzie overcome their meteorological differences - and find true love? Emma Lee-Potter can be found on Facebook and Twitter. It's Lila’s big debut as an event planner and the company holiday party is going to be her chance to shine. 72 hours later, Lila has no job, no boyfriend and a new video on YouTube featuring her pawing her way through drunken karaoke of “Hungry Like the Wolf.” On impulse, Lila flees the city for sleepy, misty Redwood Cove up the Northern California coast where she runs into (literally) Bay Area magazine’s 10 hottest bachelors, Jake Endicott of Endicott Vineyards. 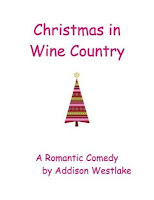 Join Lila on her year of comedy, adventure and self-discovery on the Northern California coast, with all kinds of ups, downs and misadventures and a full cast of small-town wine country characters. 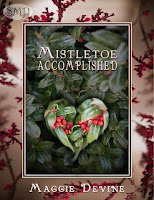 Thankfully, even the greatest misunderstandings can all be worked out with a little Frank Sinatra and mistletoe. 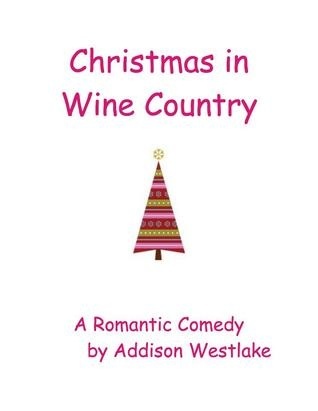 Christmas in Wine Country is $0.99 on Kindle. Addison Westlake can be found on Facebook and Twitter. 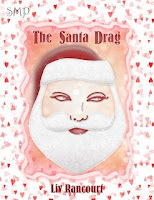 Santa whisks Amy on an exciting and unforgettable journey around the world through time and space. 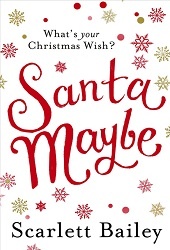 But can he really make Amy's Christmas dreams come true? Scarlett Bailey can be found on Facebook and Twitter. 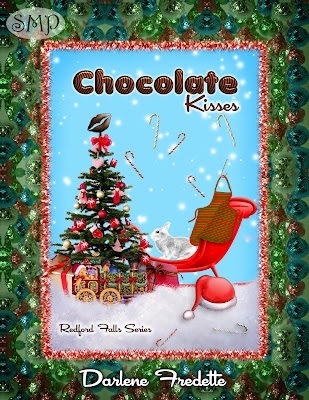 When Jackson Frost returns to Redford Falls, Candi Cane knows he's not only after her chocolate kisses. Their last encounter had Candi acting on her desires and an act of revenge when vengeance boiled. Jackson has discovered her secret. Is it her desperation for a Santa that has her pausing to sign her name on the dotted line, or something closer to her heart? 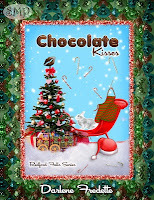 Chocolate Kisses is $1.99 on Kindle. 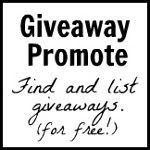 Darlene Fredette can be found on Facebook and Twitter. Things aren’t always what they seem,and this shopping mall Santa has secrets only her true love can reveal. Desperate for some income, Mackenzie Reed takes the highest paying acting gig she can find: playing Santa in the mall. It’s all white whiskers and ‘ho-ho-ho’ until the day Joe McBride shows up. Joseph Timothy McBride. The actor. The real-life, got a soap opera gig and several commercials and you saw him in Scream 2 actor. The only guy she ever really loved. Mack’ll have to give the performance of a lifetime to keep him from realizing who’s underneath all that red velvet and fur. Joe’s as good-looking as ever, but any hope of a reconciliation will go down like a sack of coal if he recognizes her. Can she pull it off, or is this Christmas going to be the one Santa leaves a Creepy Kringle under her tree? The Santa Drag is $0.99 on Kindle. Liv Rancourt can be found on Facebook and Twitter. When ex-food critic, Lauren Webster is run off the road by a tall, strapping cowboy, she gets more than she bargains for. His cursory attitude and gruff comments have her wondering what she’s done wrong when it was him who caused the accident. Curtis Carmichael on the other hand, is not the cow farmer Lauren assumes he is, but he doesn’t see the need to let her in on that little secret– nor the one about how he was responsible for ruining her career in Manhattan. But when Lauren show’s up at his family’s newly renovated restaurant, it is going to take more than a miracle to hide his true identity. Lauren meanwhile, begins to wonder if the cattle farmer has a serious medical problem – until her food arrives and she forgets about him altogether. There is something suspiciously familiar about her Pancetta Crisp with Goat Cheese, and she is determined to find out what it is. Mistletoe Accomplished is $0.99 on Kindle. Maggie Devine can be found on Facebook and Twitter. 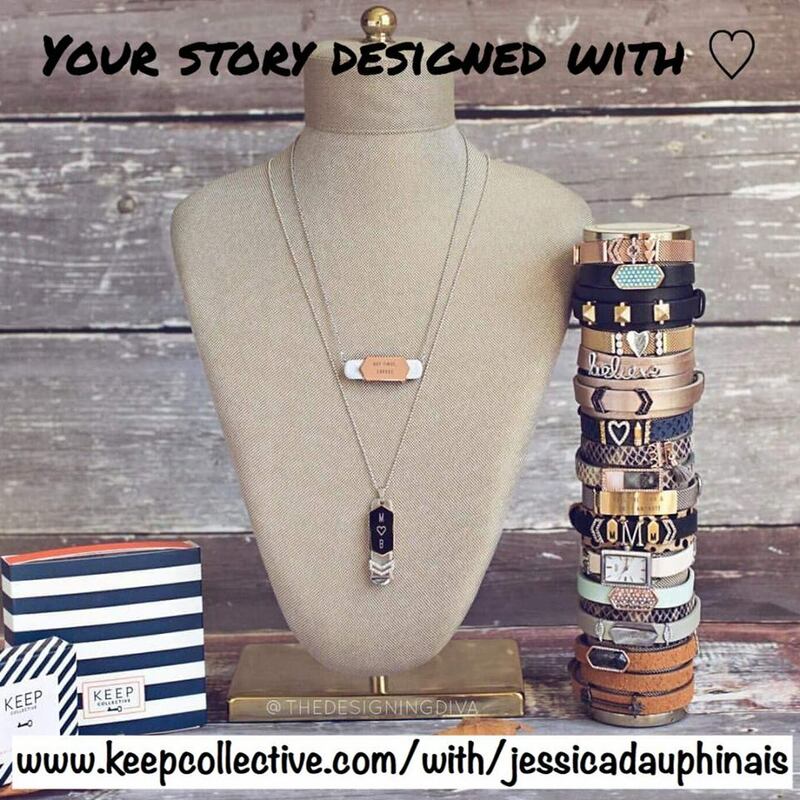 Jessie Collins has always wanted to visit Lapland. But this Christmas, more than any other, it’s also a place she feels she really needs to be as she tries to come to terms with a painful event in the past, and a future she really needs to start living. Can a strange young man called Mikku, lights in the sky, and a magical little town in the Arctic Circle really help her find the strength she needs to move on? 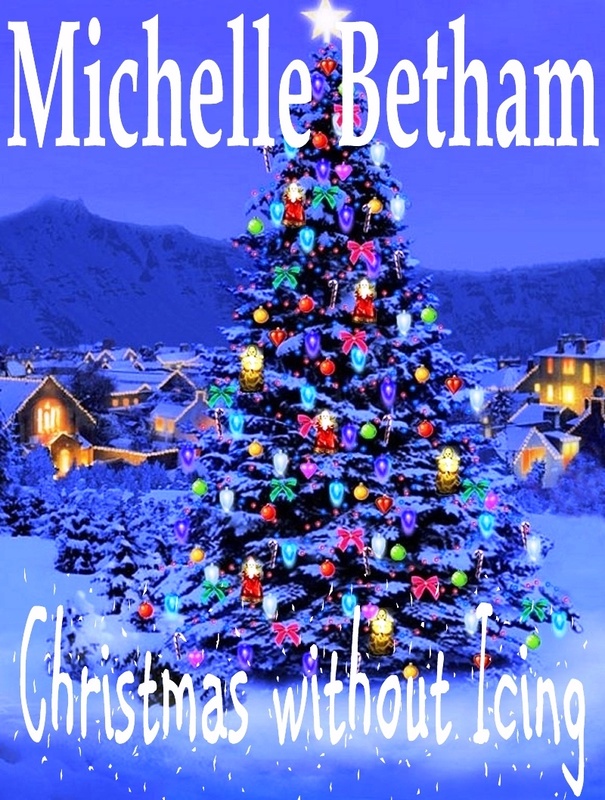 Christmas without Icing is $0.99 on Kindle. 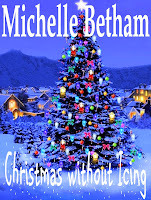 Michelle Betham can be found on Facebook and Twitter. White Christmas certainly sets the characters in an interesting position.